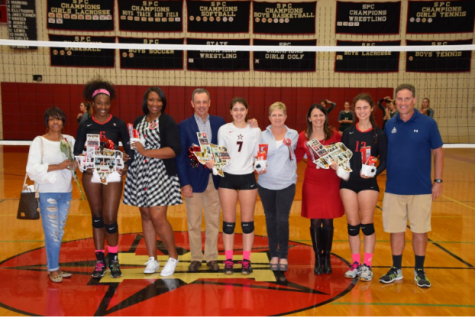 The girls' volleyball team celebrated their seniors in their game against John Cooper. 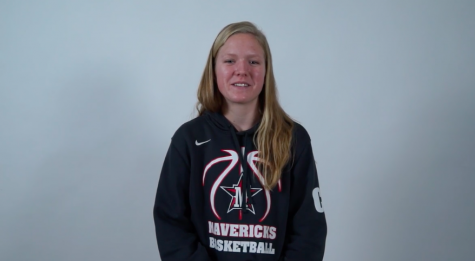 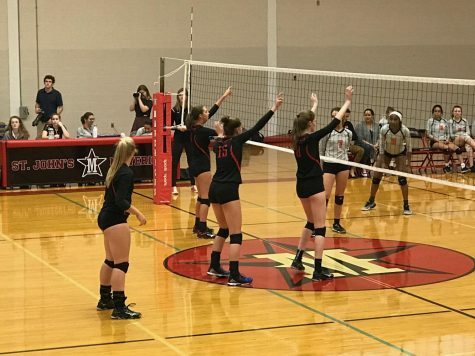 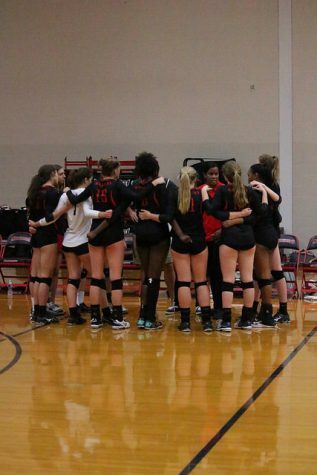 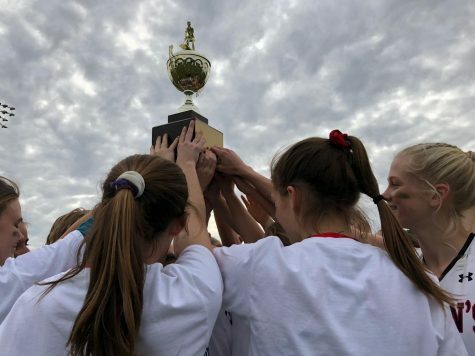 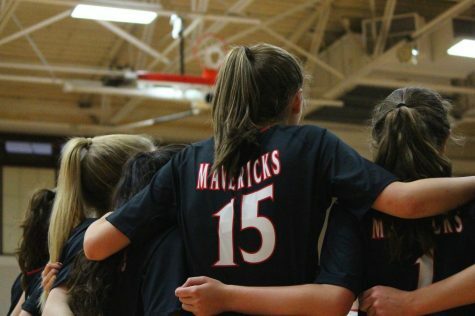 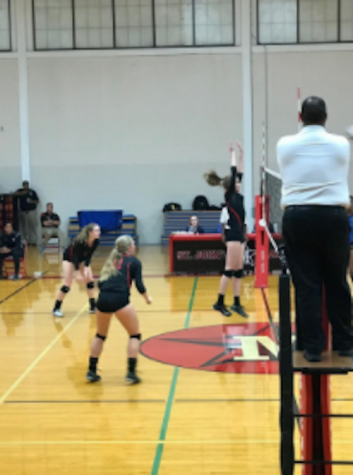 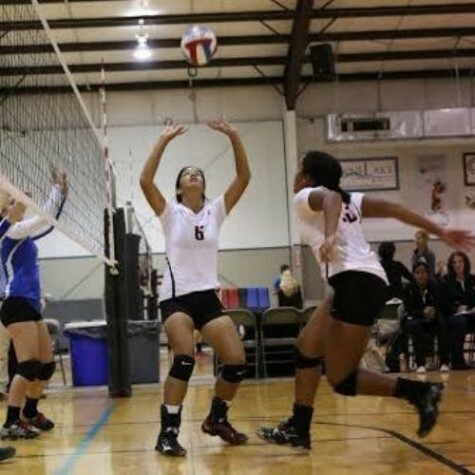 Under a different set of Friday night lights, girls’ volleyball played in the Texas Tornados Tournament Sept. 12 and 13. 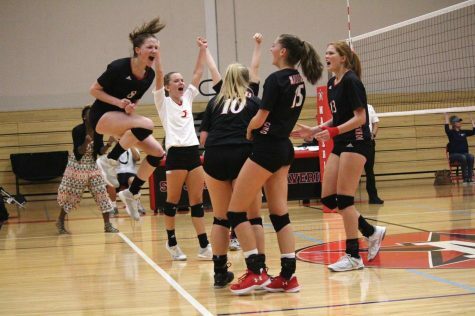 The team beat Emery Weiner and Lutheran North.